Sophie is a reading tool. It's many unique attractions are illustrated on our featured book page. All the Sophie e-books begin with an original and thought-provoking preface. The preface to the Sophie e-book released earlier this year, H.G. 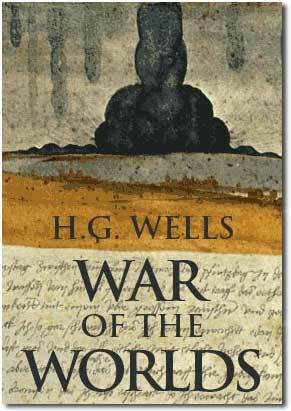 Wells' "The War of the Worlds," offers a more provocative and timely interpretation of the original science fiction classic than Steven Spielberg's new blockbuster film starring Tom Cruise. Sophie is a joint venture of FourthWorld and rivertext. 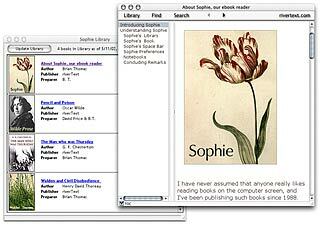 You can download Sophie and its library of 12 ebooks for free from FourthWorld's website. The Monks CD-ROM is not about e-books, but games, interactive art, music, and more. The e-books are just a little extra bonus on the CD and they are our gift to everyone. 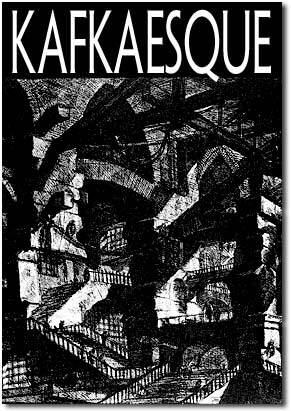 a virtual cloister full of Gregorian chants | Sophie Scholl, the White Rose & their resistance to the Nazis | German Expressionism | Beethoven, Bach & Schubert | Pieter Bruegel the Elder & his Tower of Babel | Thomas Nast, the father of American political cartoons | Henry David Thoreau's Walden and his Journal | Ralph Waldo Emerson, Walt Whitman, Nathaniel Hawthorne & The Scarlet Letter | a guide to the new journal & the world's most intensive journal writing application | solitaire for monks | a medieval adventure game | a haiku writing machine | Simone Weil, Nietzsche & William Blake in Passing Notes | The Imitation of Christ | G.K. Chesterton's Father Brown mysteries & The Man who was Thursday | the Kennedy Assassination | Sophie, the most versatile ebook reader | JFK Witness | Joseph Conrad's Heart of Darkness | Franz Kafka's Kafkaesque | HG Wells' The War of the Worlds | still life and protest photography | etc.